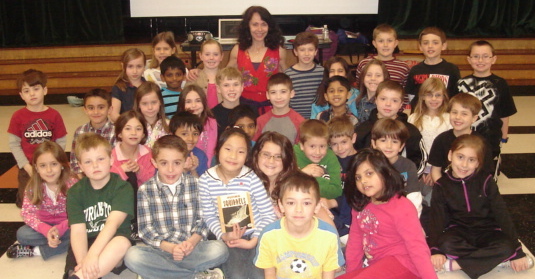 The author and friends at the Fox Hill School for their nonfiction kick-off last spring. 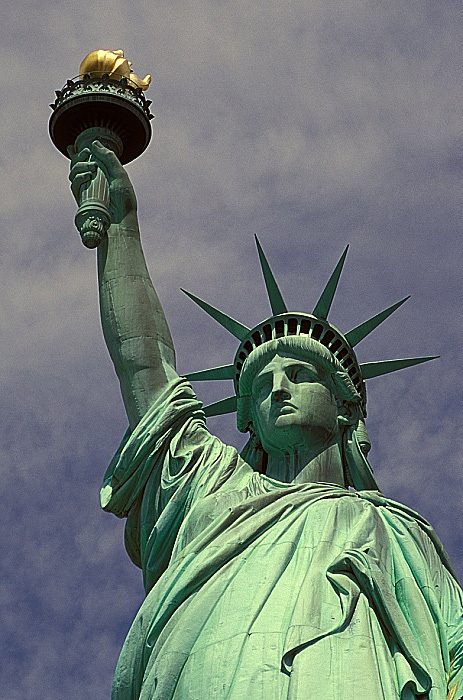 Some people came to America with only faith, hope, and a story. 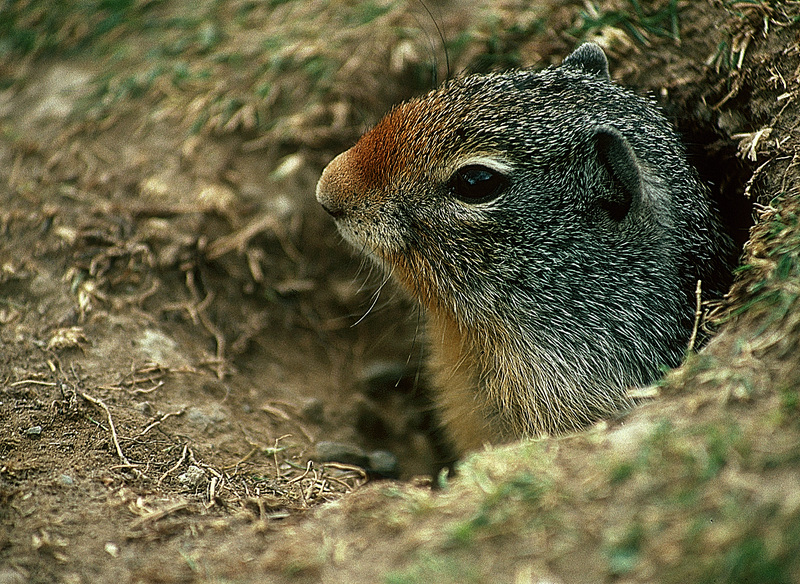 Ground squirrels are always on the watch for grizzly bears. 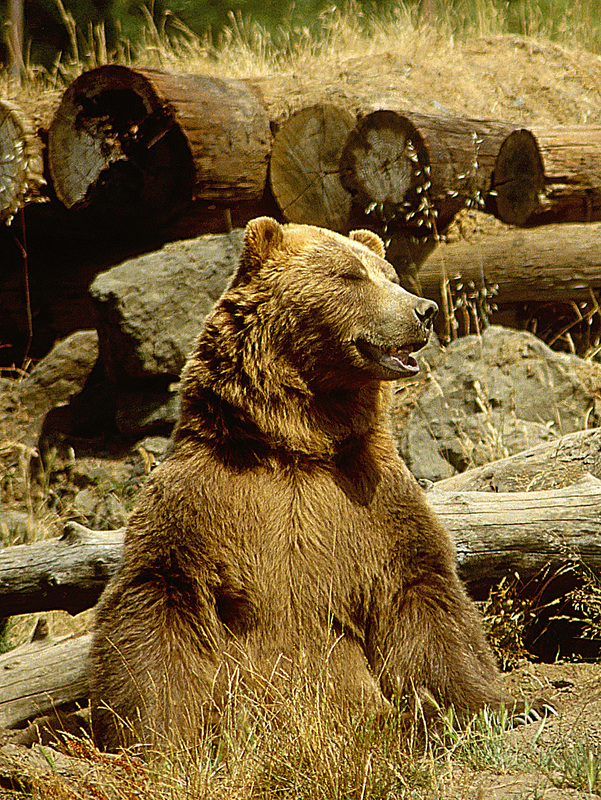 When a grizzly bear pokes its nose into the air . . . SNIFF! SNIFF! . 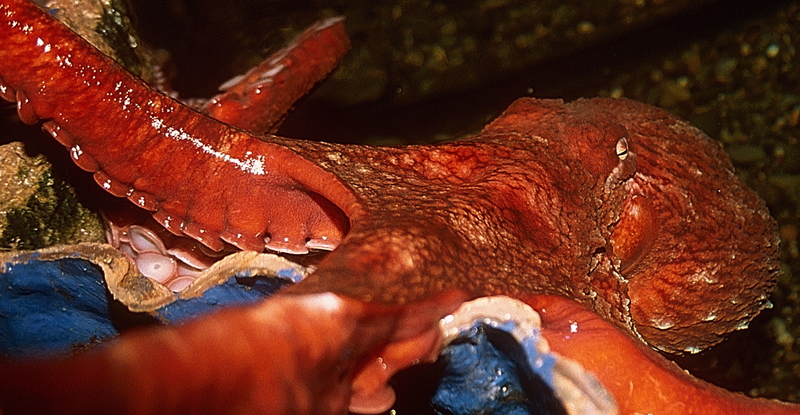 . . Beware! 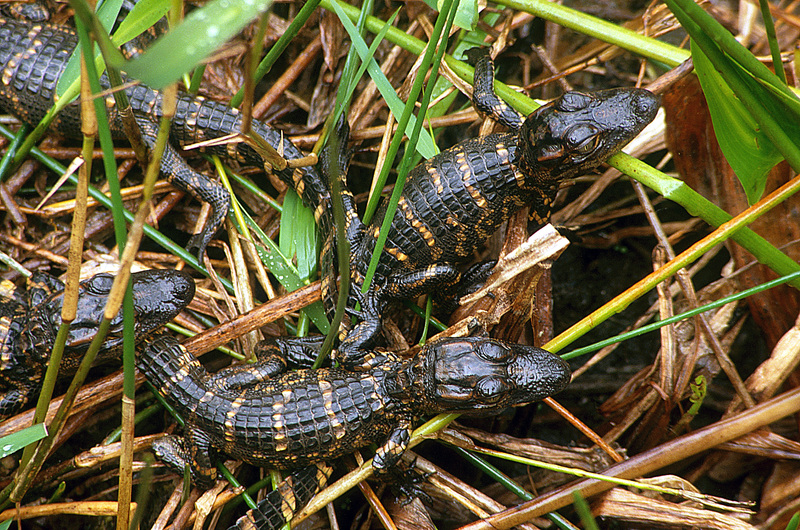 A baby gator’s yellow stripes help to camouflage it in the grass. Hungry hawks are on the watch! 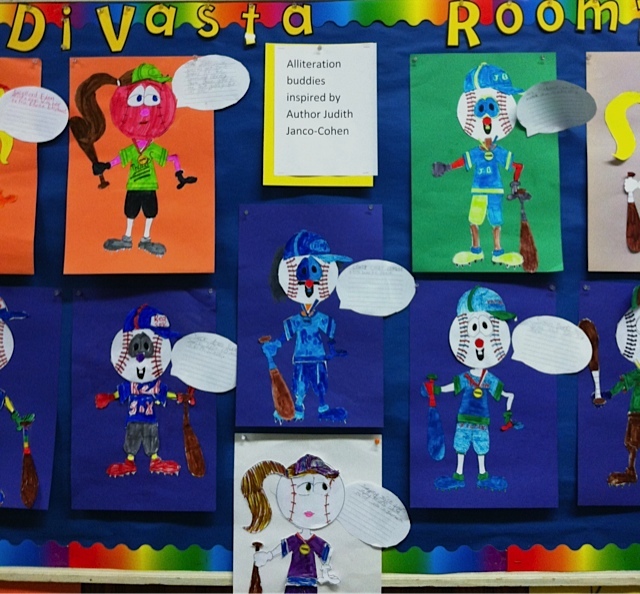 Greenwood School students think that alliteration makes writing exciting.